When he is not reading comics, books filled with mystery, adventure, and fantasy are his favorite. He doesn’t like fancy words in the books he reads and would prefer word choices that are plain and simple, but funny... kind of like Garfield (his example). Currently Simon is reading On the Edge of the Dark Sea of Darkness by Andrew Peterson at home, and George Mueller by Janet and Geoff Benge and Restart by Gordon Korman for school. Some of the things Simon liked about this story was how Claudia only picked her brother to come with her because of his money. He liked their relationship, how they argue but still work together. He liked how independent they were. For example, they found money to live off of in the museum by pulling coins from the fountain. He also thought the description of the mansion in the book made it sound really fun. Simon liked the mystery aspect of this story. He liked how it ended (including a joke about a lawyer) and that the characters worked in a bakery. Simon liked learning about the missionary Jim Elliot and his work with the tribes in Ecuador. He liked the jungle setting of the book and the tree house they were building. He did not like how it ended because Jim Elliot died in the end, and it made him sad. Nevertheless, he still really liked the book and the story. 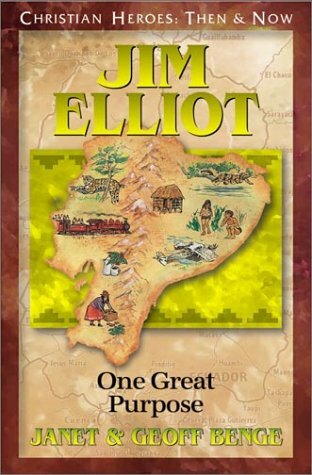 In fact, when he finished Jim Elliot he read a book on Nate Saint (a missionary who worked with Jim) and enjoyed that one too. One book Simon did not like (and one he read a long time ago) was Voyage with the Vikings by Paul Mccosker (part of the AIO Imagination Station books). He said it just wasn’t interesting to him. Swindle tells the story of Griffin, the Man with the Plan. In the midst of his day-to-day adventures Griffin and his best friend Ben come across a rare and valuable Babe Ruth baseball card. The problem is they don’t realize it in time and are swindled out of their card by a local collector. The boys take matters into their own hands, enlist the help of some friends and come up with a plan to pull off the biggest heist in their town’s history. I picked this one for Simon because it is a fun adventure, infused with humor and lots of action. For kids who like mystery and figuring things out, The Westing Game is a great choice. The mystery begins when 16 strangers are brought together for the reading of millionaire Samuel W. Westing’s will. The will lays out a game that all the strangers must participate in for the chance to inherit the fortune. I picked this one for Simon because he enjoys mystery and as mysteries go, this is a really fun one to try to figure out while you are reading along. Peter has been an orphan all his life, trained in thievery. His life is changed forever when he steals a box of magical eyes that ultimately sends him on a quest to help others. 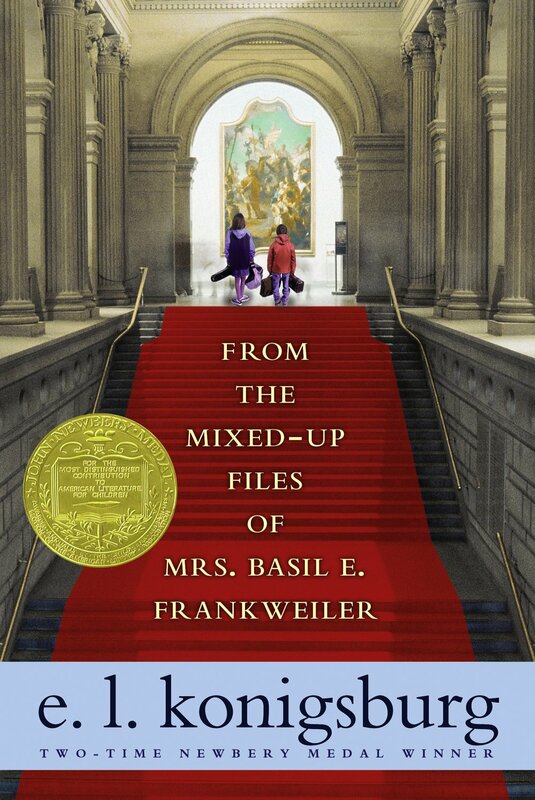 A fun, fantastical tale that is quirky, has a sense of humor and lots and lots of adventure. (There is a bit of bloody violence in this book, but nothing is too over the top or graphic.) 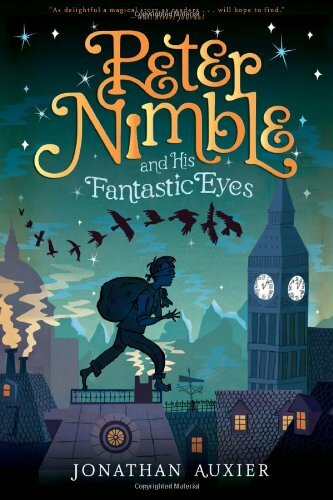 I think Simon will enjoy the story and hope the adventures of Peter Nimble will keep him turning the pages until the very last one. If you have any personalized picks or recommendations for Simon, I'd love for you to share them in the comments. Thanks for reading along!